This Remembrance Day will mark 100 years since the guns fell silent on the battlefields of France and Belgium marking the end of the First World War. Despite this distance in years between 18-year-old Carter Dale and the war, he still believes it is important to remember the sacrifice of those who served and died in the trenches. “My Great, Great Grandfather fought at Vimy Ridge but he was killed a month later in a German counter attack,” said Dale. Dale’s Great, Great Uncle also fought in the war. 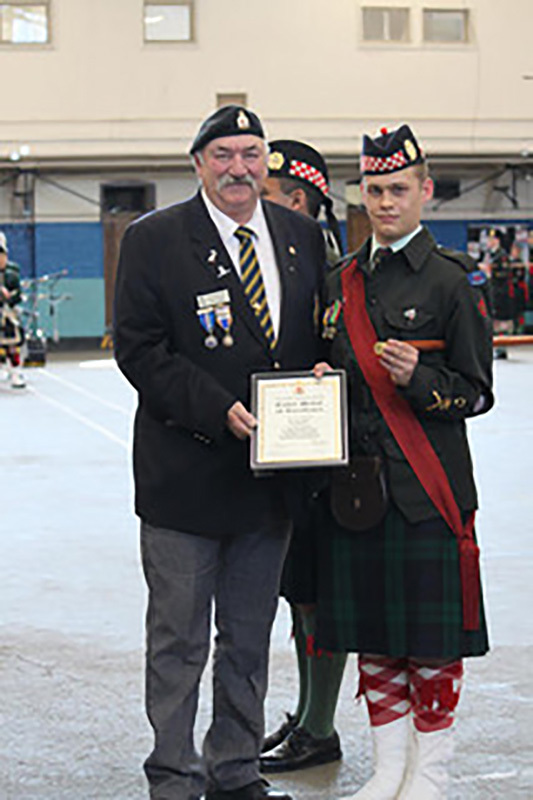 In addition to a keen interest in military history, especially Canadian military history, Dale holds the rank of Cadet Master Warrant Officer with the 3125 (Calgary Highlanders) Royal Canadian Army Cadet Corps located here in Chestermere. He has been with the cadets for the past six years, quickly rising up the ranks to currently be the second in command of his unit. 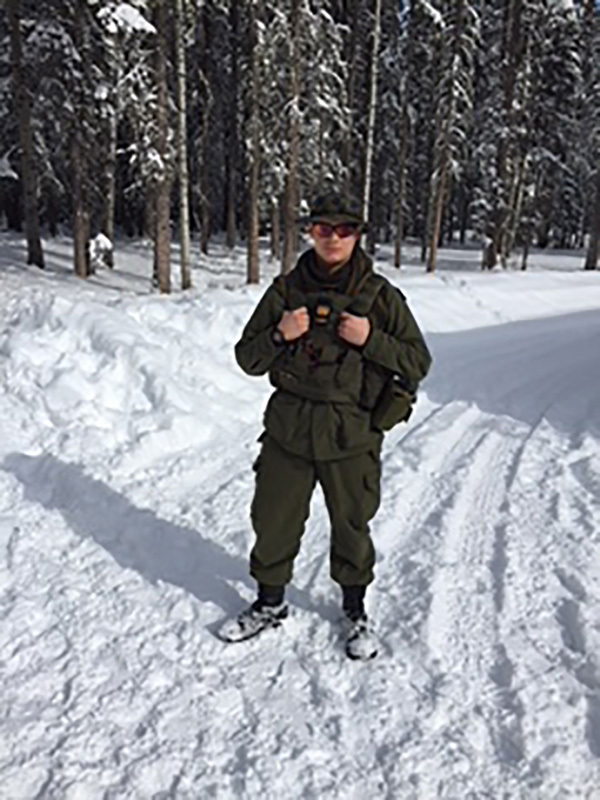 It’s not just his involvement with the Army Cadets that has led to Dale’s desire to learn about and remember those who have served Canada. “I love reading about it I love learning about it,” he said. “I will always remember, especially with WWI being 100 years, just remembering these soldiers who fought,” said Dale. While warfare has changed immensely from the fields of France to the desert of Afghanistan, Dale said that the act of remembrance shouldn’t change. “To me remembrance…it shouldn’t change because we should always remember those wars. “Nothing should really change in remembering these people ‘cause, from World War One, World War Two, Korea and Afghanistan Canadians have put their lives on the line to protect our country, to protect other people,” he said. “It’s always important just to look back and just to learn about why they chose to fight,” said Dale. As Remembrance Day approaches, Dale encourages everyone to reflect on why the poppy is worn and why one attends a Remembrance Day ceremony. “I don’t think that people do realize how important this is,” he said. “You’re showing support for your country and the young men and women who have put their lives on the line for these past 100 years to help protect the country to help stop bad guys from coming into our country,” said Dale. That torch has been picked up by Dale and many in his generation who are committed to remembering and learning from Canada’s past as they lead the way forward.